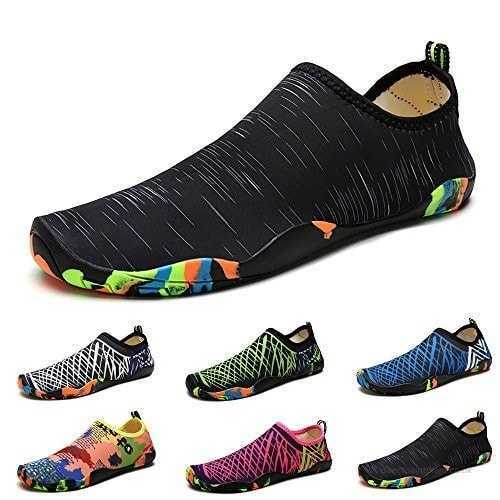 We can’t simply go past JIASUQI Womens and Mens Summer Outdoor Water Shoes when cool looking water shoes are what you want. 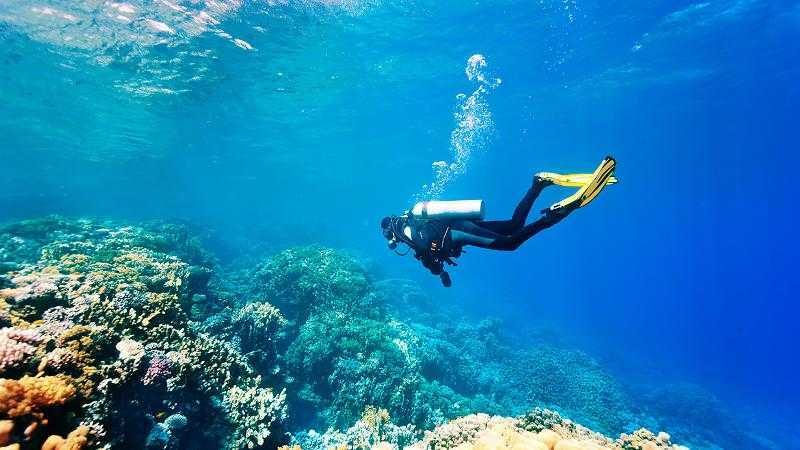 Take the traction efficient rubber sole design and you’ve got a great piece of water shoe to excellently cruise along slippery surfaces. 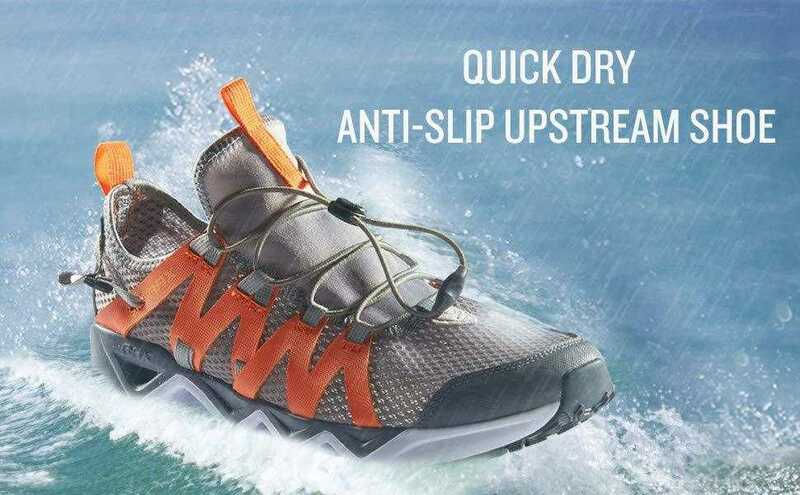 Great for your water needs, slip these shoes in for your beach, windsurfing, kayaking and other water sports activities. While some eyebrows have been raised over its longevity, other buyers find the piece just great for its price. 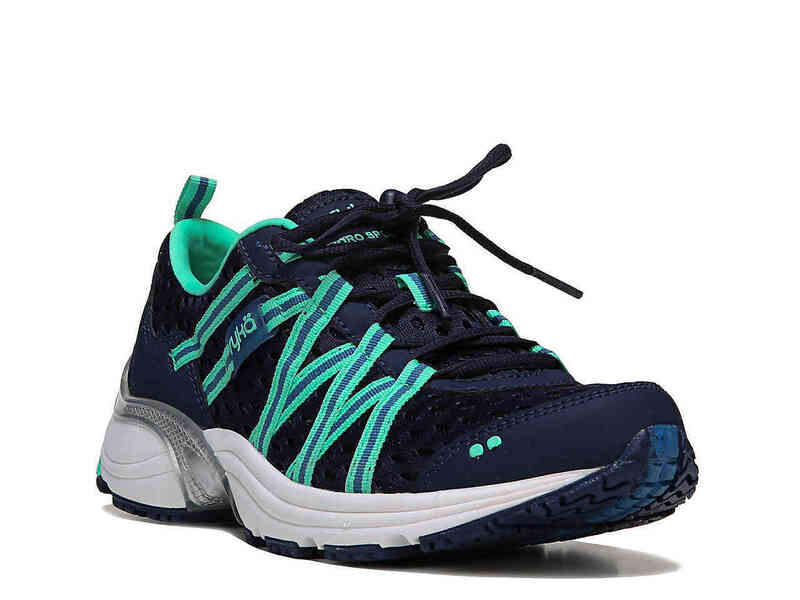 Let’s find out all you need to know before splashing some cash on this cool water shoe. 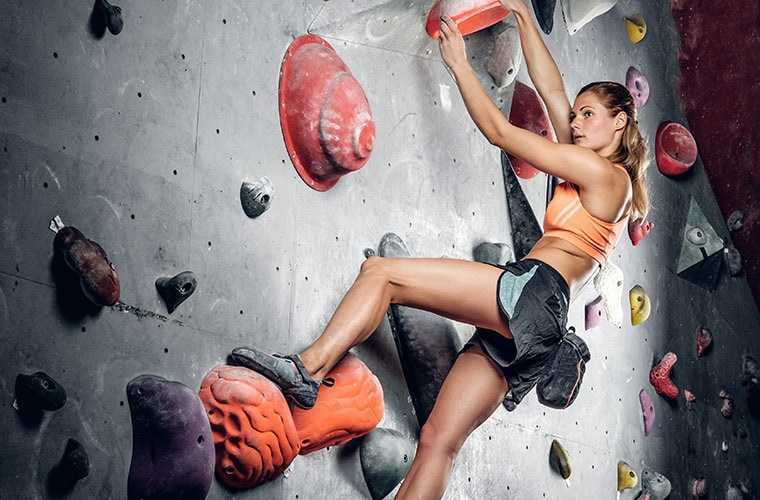 The colour mix is stunning, brightening your workout in its glowing design. Welcome to JIASUQI Womens and Mens Summer Outdoor Water Shoes! Feel the snug fit design that ensures the shoes move harmoniously with your feet, not complaining or cramping your delicate toes. Suitable for use all day. The sublime design is made of a 92% polyester construction that provides all the durability and support you need while the 8% spandex does the magic fitting shape, stretching as you do while maintaining a comfortable feel. 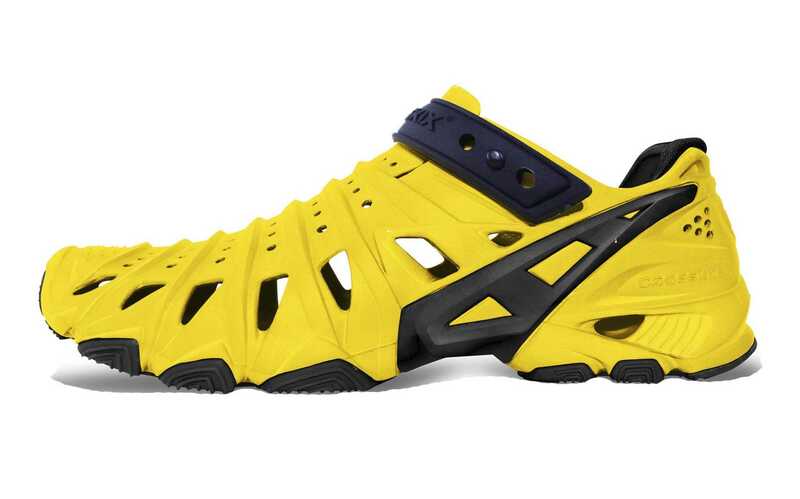 Designed for swimming, sailing and boating, the JIASUQI Womens and Mens Summer Outdoor Water Shoes find comfort when used at the beach, for windsurfing, kayaking and water sports in general. The rubber sole does what it should, keeping your marauding feet safe from slips and falls. 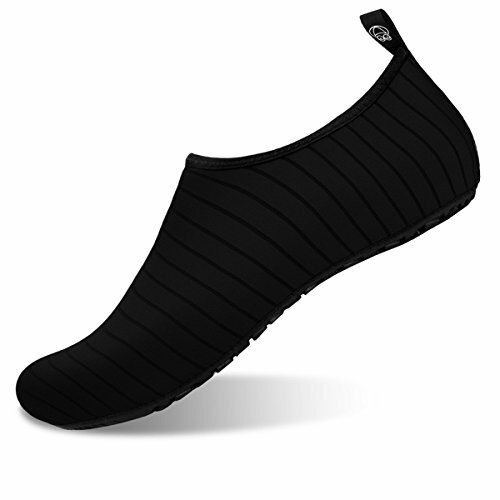 And while water shoes are expectedly good for moist environments, JIASUQI Womens and Mens Summer Outdoor Water Shoes make your footwear needs less varied by ensuring you have the right pair of shoes that’s not only good for water use but also one that gets a spot in your yoga gear among other outdoor needs. As for colours, there are literally countless of these to choose from. So if you are not going to settle for a plain colour footwear design, have a look at the black/rainbow, blue/sky, feather/black, graffiti navy, and graffiti blue among other colours available. 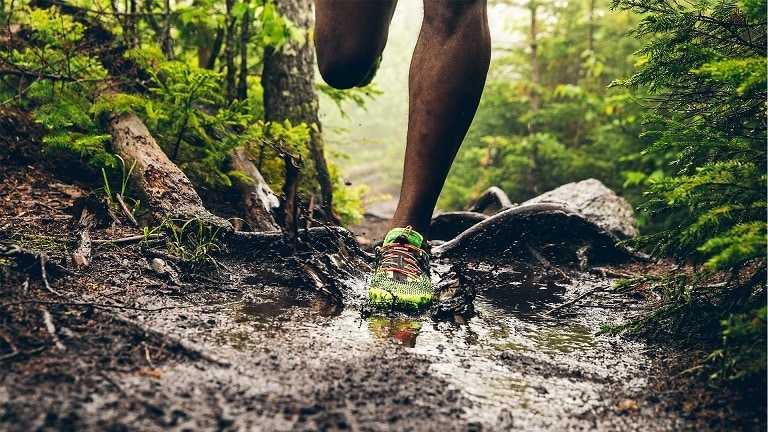 Apart from its snug fit design, the water shoe assumes an ultra-light feel on the legs, and that’s what you want when going out for long periods. The stretchy material also makes for easy on/off, so you spend less time wearing them for more fun on your favourite waters. Common complaints of buyers have to do with size, with some complaining that it runs small, so a size chart can be handy before making a purchase. Another problem is in its durability. While the shoe wouldn’t cause much discomfort on your budget, you might have to trade this off with quality as buyers don’t agree with its suitability for long-term use. Users complain that the shoes shred apart within a few weeks or months of use. 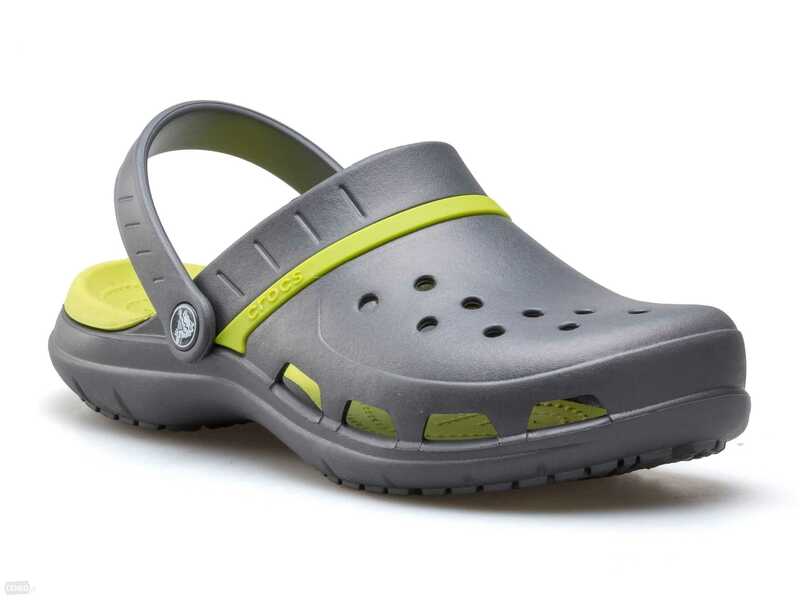 However, these give pretty much all you need for short-term use at a decent price, so if you are looking for a budget-friendly addition to your watersports gear, have a look at the JIASUQI Womens and Mens Summer Outdoor Water Shoes.